Office boy is an administrative clerk or assistant found within a business office environment. This is an entry-level position, often filled by recent graduates or interns who are still enrolled in an academic institution. Individuals in this role perform a variety of basic administrative duties. The term “office boy” may be perceived as a pejorative term. An office boy answers incoming calls, routing them to the proper individual and taking messages when appropriate. This individual may also greet guests when they visit the office. 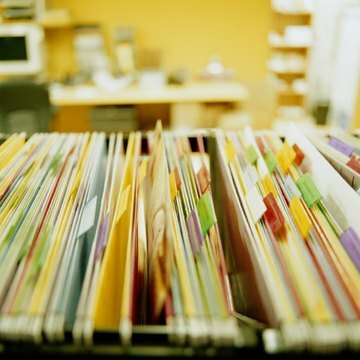 Organizing and maintaining records is often the responsibility of this professional. The office boy typical follows a predetermined protocol (for example filing alphabetically, by geography, etc.) when performing this task. 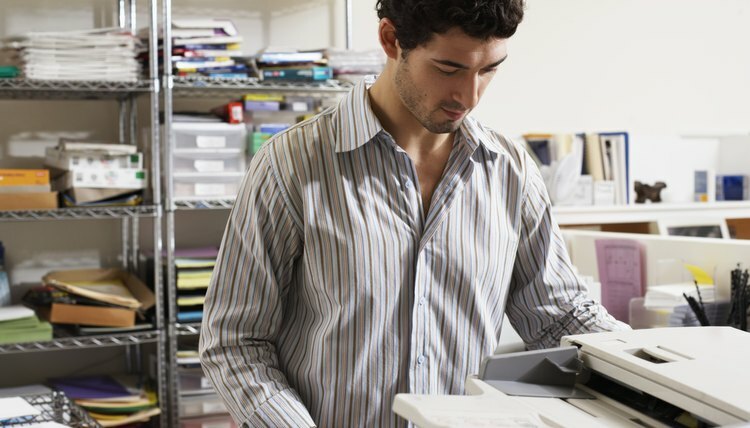 An office boy must learn to fully operate a photocopying machine. He may be asked to photocopy one item for his supervisor or many, such as participant material for a large conference. An office boy is often required to type internal and external correspondence per the dictation of a supervisor. This may include memos, press releases, contracts, etc. Within certain environments an office boy may also act as scheduler. In addition to managing department calendars, he may also schedule conference room bookings, customer/client appointments and vendor service calls. What Are the Duties of a Calendar Clerk? Henderson, KJ. "Job Responsibilities of an Office Boy." 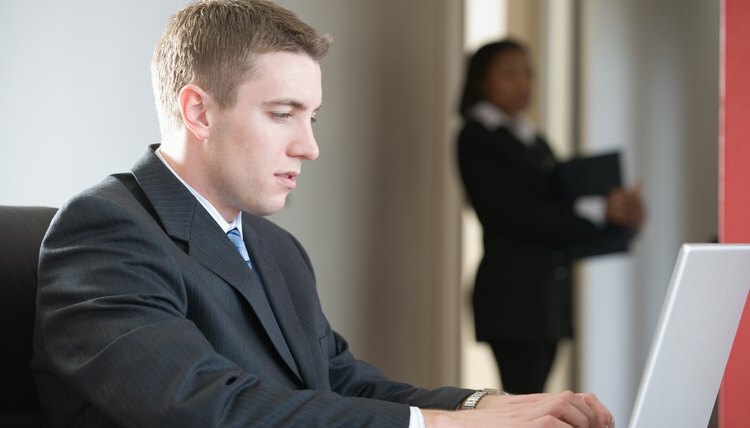 , https://careertrend.com/facts-5602169-job-responsibilities-office-boy.html. 30 December 2018.